And Beats is already very profitable so the huge amount of money Apple payed for it will be very fast earned back. So this is pretty big and an important deal for Apple and the end user. 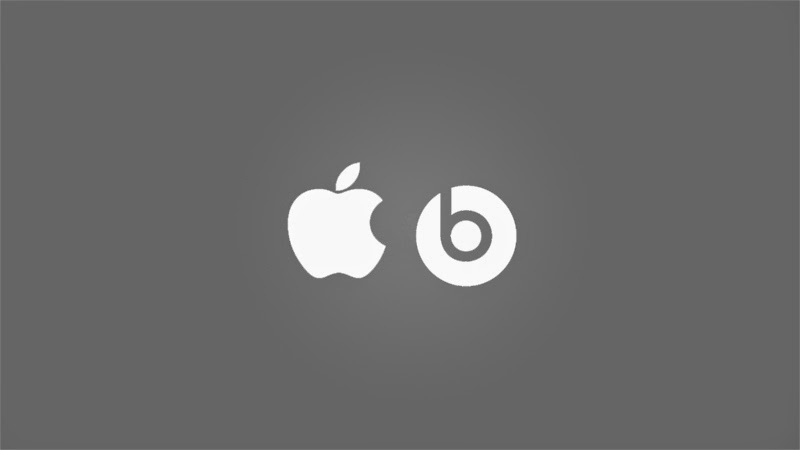 Spotify, Rdio and more will get a very big competitor in Apple now when it comes to music streaming. And Apple have to do this because people doesn't buy as much music anymore, more and more are using music streaming services instead, so they are loosing ground with iTunes.